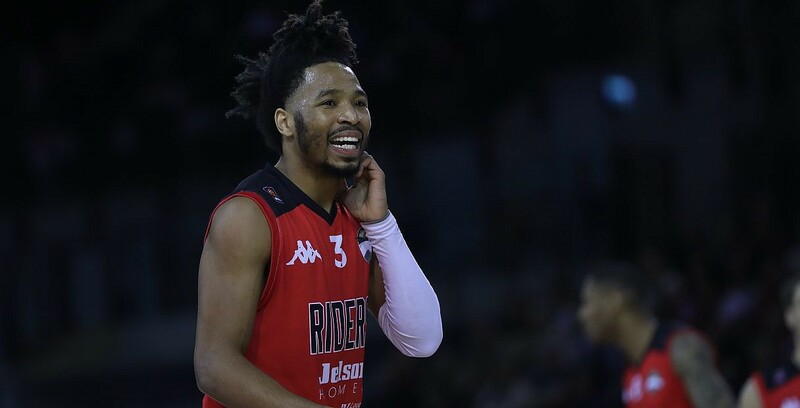 Leicester Riders have announced the signing of Brandon Clark following an injury to Deandre Burnett. Clark was part of the 2016/17 Riders roster that claimed a treble with BBL Trophy, BBL Championship and BBL Play-Offs success in his first season as a professional out of Santa Clara University. Brandon Clark (@HeartOfIndiana) returns to @RidersBball! In his fist season with the Riders, Clark averaged 13.2 points per game alongside 5.7 assists and 3 rebounds per outing earning Riders Club MVP honours for the year. Last season, Clark made his way to France to compete for Andrezieux Boutheon in the French NM1 league – producing again -averaging 13.6 points per game, 5.4 assists and 2.9 rebounds per game. Clark joins the team on the road in Plymouth today and will be available for action as the Riders take on the Raiders. Meanwhile, Burnett returns to the US to recover from injury following an explosive start to his professional career. Be sure to follow @Ridersbball on social media for all the updates on the Riders roster, games and much more as well as great offers and competition throughout the year.